Our revolutionary product has changed the way weddings perform there ceremonies. 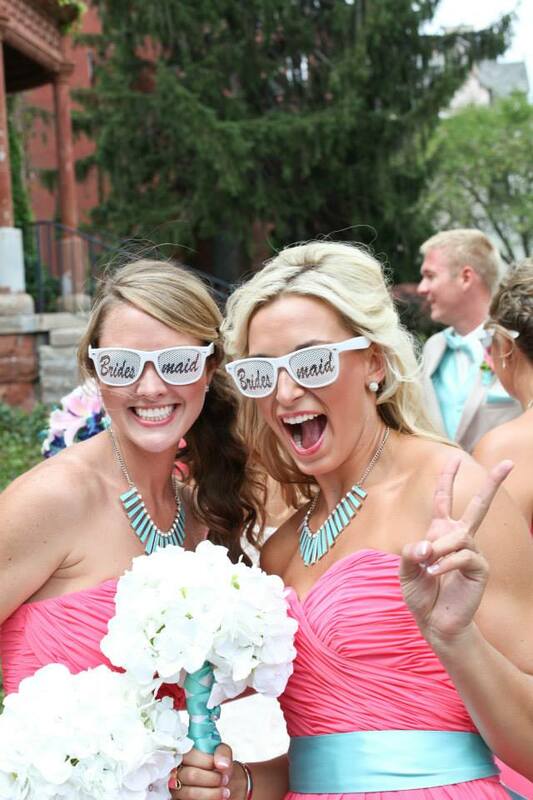 We have taken our already popular custom party glasses from the NIGHTCLUBS to SPECIAL EVENTS and now WEDDINGS. They have become as smash hit and thousands of wedding planners have implemented this product in there line and in there wedding planning process. We can design anything. 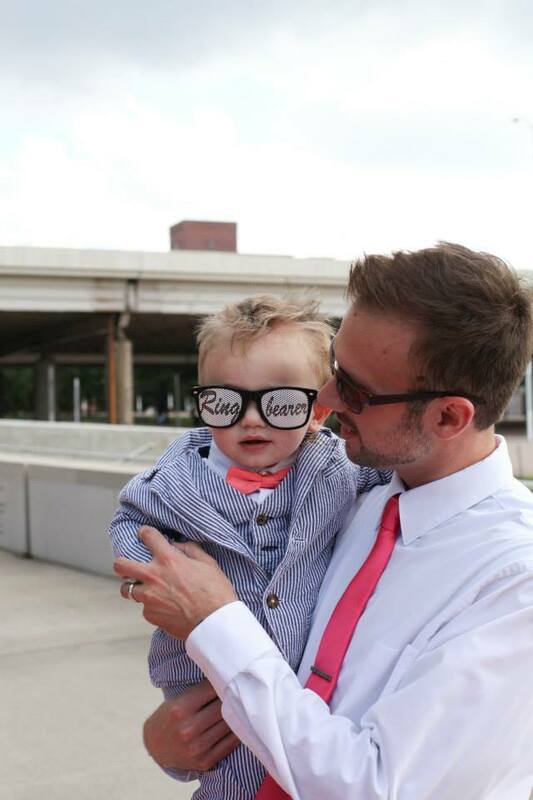 From the common BRIDE & GROOM to RING BEARER & BRIDESMAIDS.. Our graphics team will make it happen. 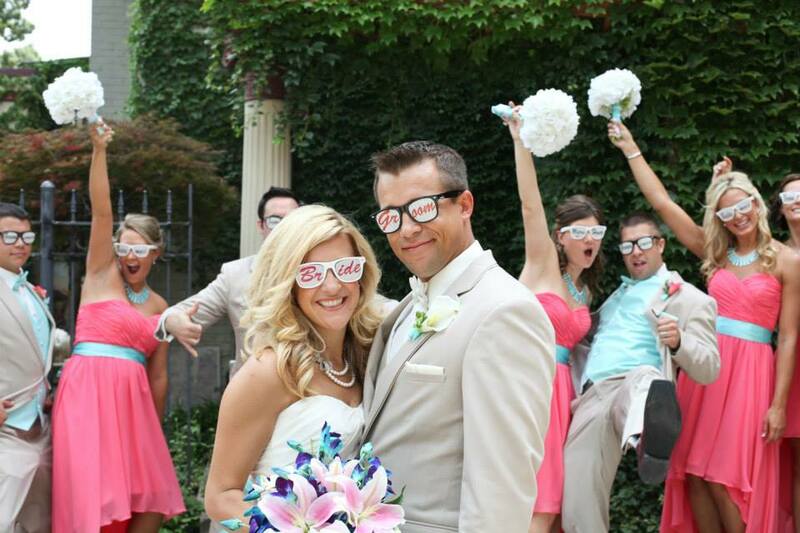 This item will turn your wedding into the most talked about wedding they have ever been too. GUARANTEED!!! 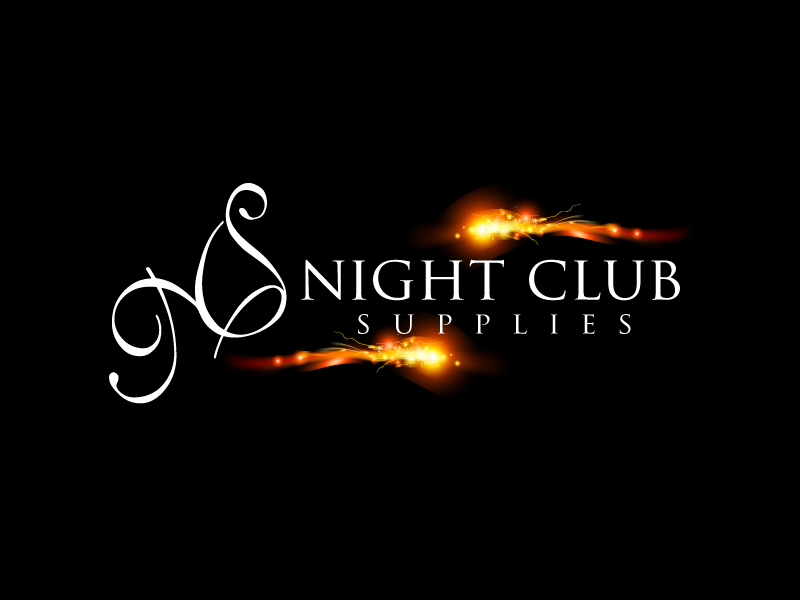 NIGHTCLUB SUPPLIES doesn't just cater the nightlife industry but we cater to private parties, special events, concerts and more..
CLICK HERE and check out wedding LED FOAM STICKS! !